This month I had the chance to review The Everywhere God written by Bob Nelson and edited by Cricket Nelson Hater. This book, written in rhyming verse, assures children that God is always there, no matter the circumstances. Through imagery such as “stuck tight in some hole with an unwelcome mole,” and “on a mountain top high or a beach by the sea,” readers are reminded that God will always love them and continues to care for them. The book was originally authored for a child who was going through a difficult time, but the words of the poem can apply to any child in any circumstance with the universal truth that God is ever-present. I particularly enjoyed the simple, bright, and cheerful watercolor pictures that accompanied the poem. My kids, especially my preschoolers, liked the images. The rhyme is simple and sometimes feels forced, but my younger children didn’t mind this. They enjoyed the sometimes whimsical or unusual circumstances such as, “crawl through the sand with a desert jazz band,” and “turn into, of course, a small spotted horse.” My preschoolers found the poem imaginative and creative while my older children (8 and 10) thought some of these circumstances were odd. I felt that some of the transitions in the poem did not flow easily into the next pages and this made the rhyming and situations in the poem feel a little random. However, my younger children did not notice this and simply enjoyed the rhyming story with vivid pictures. Overall, the book helped my kids understand that God was bigger than their imagination, any of their circumstances, and all of their problems. It opened the door to good conversation for us to begin discussing God’s omni-presence and His omnipotence. I found that my kids ages 6 and under enjoyed this book the most, while my 8 and 10 year olds enjoyed the book, but found it to be a little young for them. 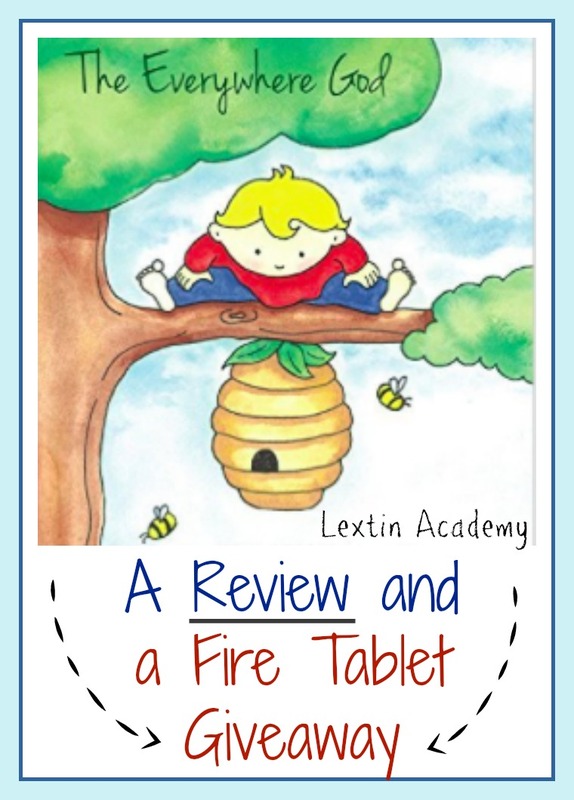 I would recommend the book for younger elementary children and especially preschoolers. 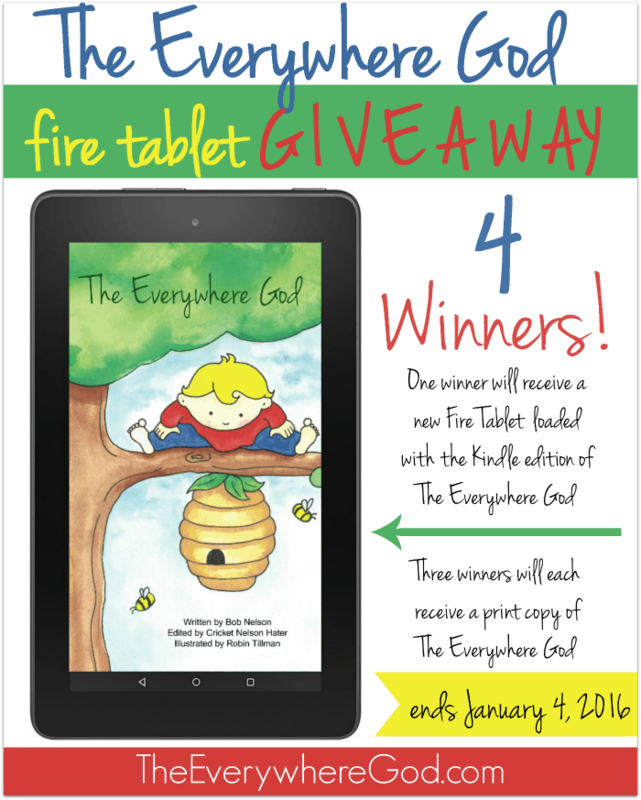 There is also a wonderful giveaway to win a Fire Tablet or a copy of The Everywhere God. Read the details and enter below! 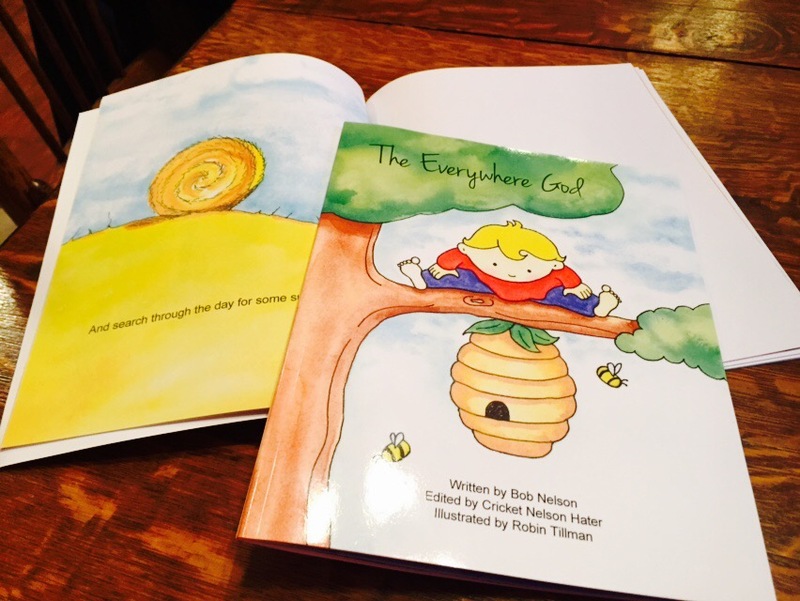 The Everywhere God is a book about hope for children of all ages. Written for his young granddaughter during a particularly difficult time, the late Pastor Bob Nelson wanted to be sure she knew God was with her no matter what else was happening. Despite people and circumstances, his message is clear, God never leaves or forgets about us and His love never ends. Upon it’s completion, he knew it was something special and wanted to make it a children’s book. Unfortunately, time passed and things never fell into place for his vision to come to life. He passed away in 2008 before he could see it happen. More than 20 years after it’s original writing, Bob Nelson’s daughter remembered this treasured poem and like her father, felt it needed to be shared with the world. For many years she kept this special story in the back of her heart and always dreamed of making his vision for a children’s book a reality. 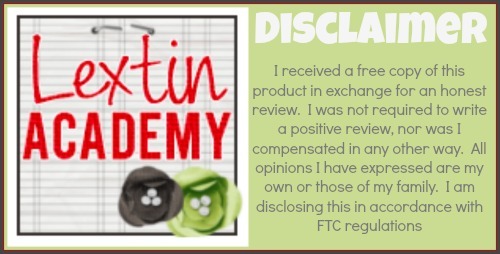 To enter the giveaway, please use the Rafflecopter below after reading the terms and conditions. a Rafflecopter giveaway Terms and Conditions: This giveaway is open to U.S. residents only. Void where prohibited by law. Must be at least 18 years of age. This giveaway is in no away associated with Facebook, Twitter, Instagram, or Pinterest. No purchase necessary for entry. Odds are determined by the number of entries. Selected winners will have 48 hours to respond to email notification to claim their prizes or another winner will be drawn. Entry into this giveaway will subscribe you to The Everywhere God email list.